Reading books to children at an early age gives them a jump start on learning how to read. Studies indicate it’s positive preparation for school, too. 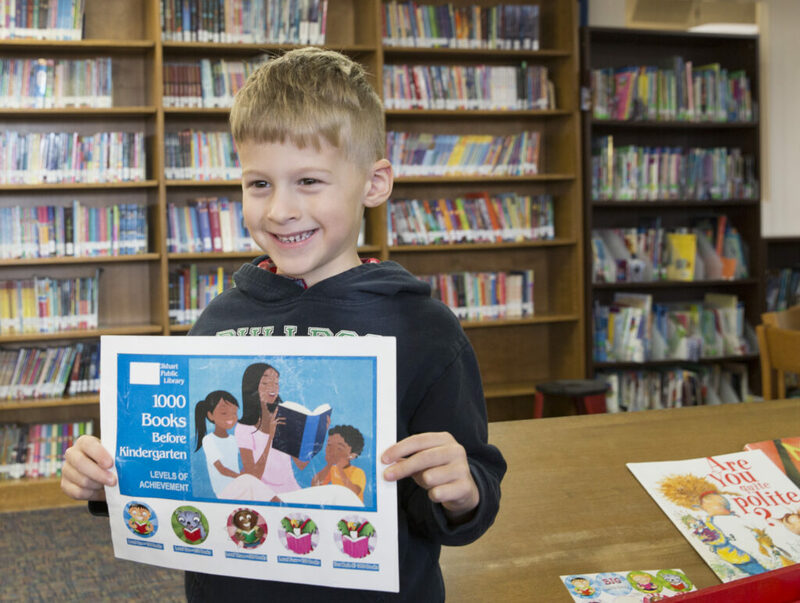 With “1,000 Books by Kindergarten,” Elkhart Public Library wants to do exactly that. The early literacy initiative, part of the library’s strategic plan, encourages parents and supports children to start reading as soon as possible. Parents who want to make sure their children are prepared to go to school should prioritize reading aloud. Three-year-old Graham Steffen is in the program, a continuation of what parents Laura and Wes already were committed to doing for their two boys. When she finds him reading on his own, Steffen is amazed to find that what he’s saying is often close to the actual book. Every day, she and her husband read one-on-one with each of the boys. Graham has about 300 books to go in the program. Laura Steffen already is looking beyond 1,000 books, as her boys take on new opportunities with reading. In Elkhart Public Library’s “1,000” program, parents and children get incentives for every 100 books read. At the finish line, children completing the program will receive two books to take home. 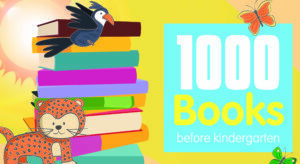 Nearly 150 children have started on their 1,000 books, and nearly one-third have completed the first 100. Families can sign up at any of the five Elkhart Public Library locations, and for record keeping, kids color in numbered train cars as they complete each book along the way.